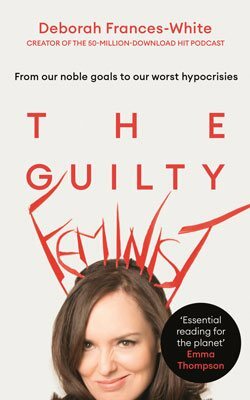 Deborah Frances-White has turned her hit comedy podcast The Guilty Feminist into a funny, joyful, frank and inspiring book about embracing both our feminism and our imperfections. We're thrilled to welcome Deborah to Manchester Central Library, where she'll explore live what it means to be a 21st Century Feminist. The event will be chaired by Katie Popperwell, a freelance arts and culture professional based in Manchester. As a creative producer working across film, music, literature and performance, Katie produces cross-artform projects at HOME, Manchester's centre for international contemporary art, theatre and film, and across the city. A former journalist, she regularly chairs conversations with high-profile authors, most recently Jennifer Egan and Zadie Smith for Manchester Literature Festival; she has presented the music news on BBC 6Music Radio and written for publications including The Guardian, Stylist Magazine and Creative Times.